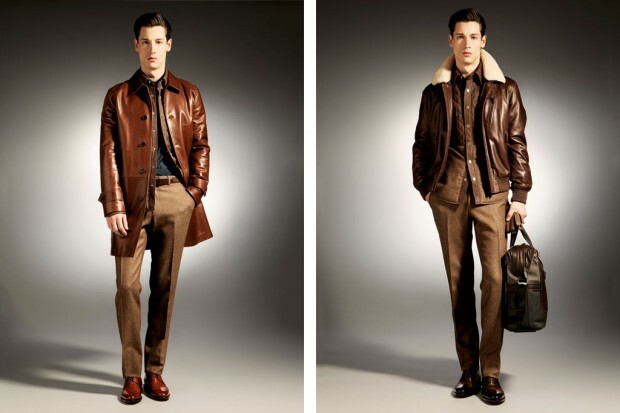 Bally F/W 2012 | The Vault of Ultimate Cool. 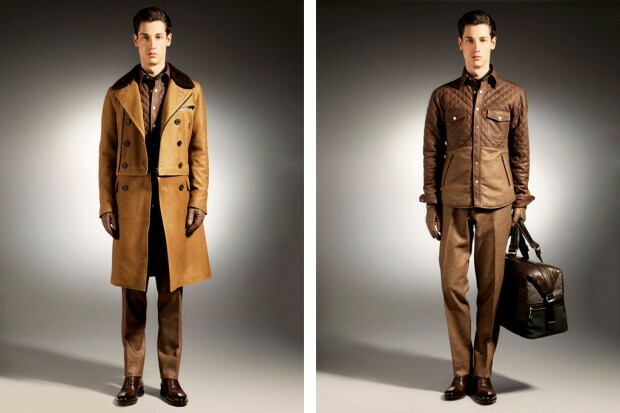 British designer Graeme Fidler and Michael Herz are back to doing some great stylish pieces for this years fall & winter. 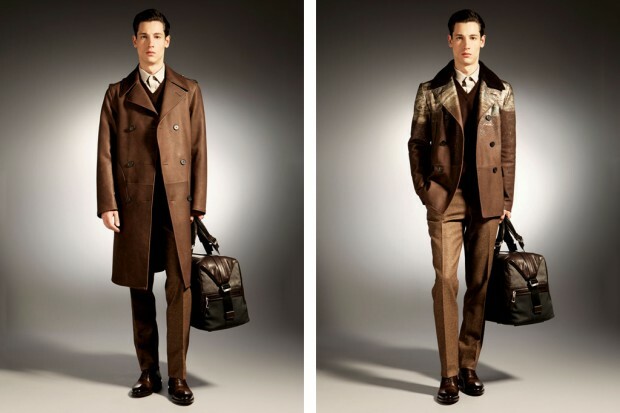 Bally’s fall and winter collection is going back to what Bally have been all about which is this idea of designing pieces that can stand the test of time but yet make the clothing appropiate for its time. The new collection offers some beautiful high quality leather and sheepskin combinations and great attention to individuality in each piece. When you look at the collection you notice a lot of attention has been paid to the jackets and coats they are all amazing pieces. The outwear and the rest of the clothing all have a tailored look which really brings the collection together quite nicely. 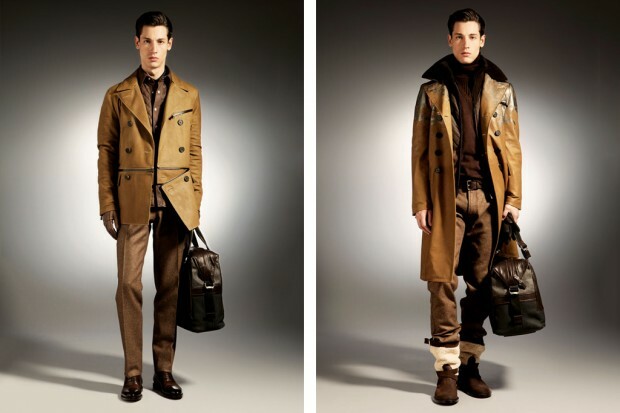 Bally have kept it very simple with colours this season with 4 colours brown, camel, black and grey, I personally love the idea as they seem to be colours of the f/w season. Have a look at the rest of the collection, Enjoy. I am really loving leather jackets for men atm! Yeah me too, especially the aviator styled ones. 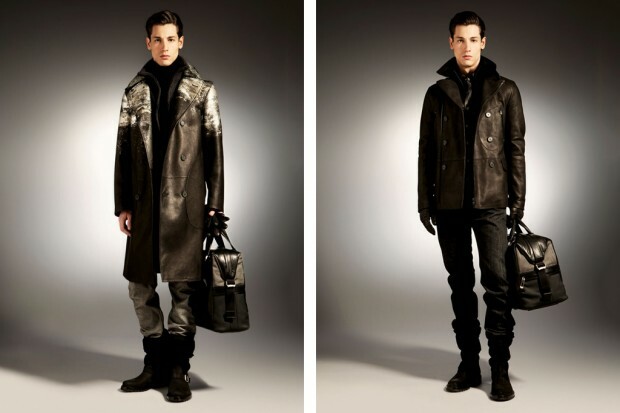 Sheepskin and leather make so much sense!